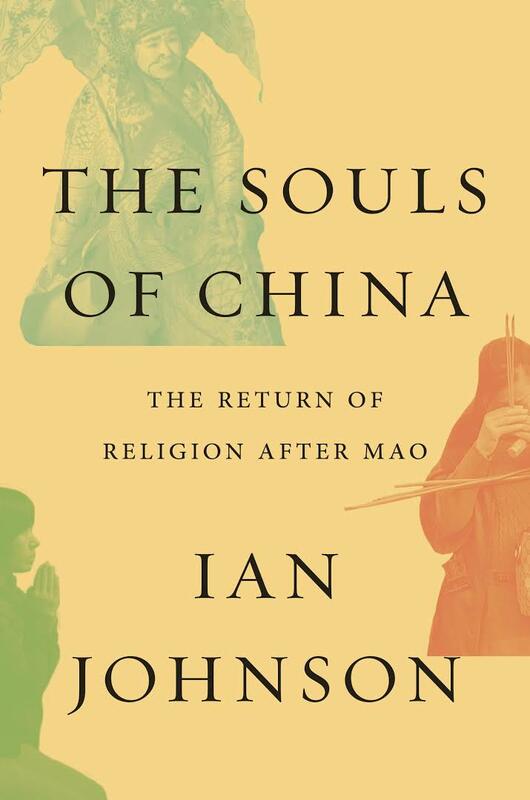 In China, religion is big business. There are an estimated 245 million Buddhists in China, but the religion faces severe legal and political hurdles. Fujian officials found photos and historical records suggesting the statue belonged to a village temple. The Henan Shaolin Temple denies Spanish newspaper allegations that abbot Shi Yongxin has a mistress in college in Beijing, a son in Germany and an overseas bank account. Will There Be a ‘Duel of Dalai Lamas’?